Experience profound levels of meditation that typically take years of practice to attain. Meditate Me® is brought to you by Brain Sync, the world's leading producer of binaural beat guided meditation and brain optimization programs. 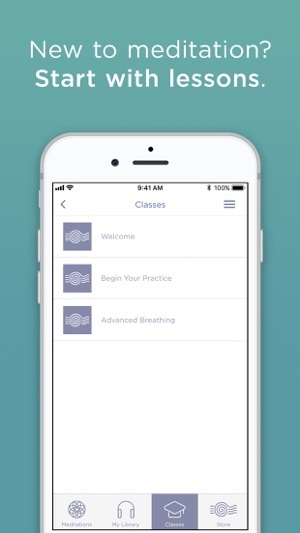 Over 17 Million users have benefited from Brain Sync's revolutionary meditation technology to radically improve mental performance, kick bad habits, and experience profound meditation. Reap the life-changing benefits of guided meditation in just 10 to 20 minutes per day. • 10, 20 & 30 minute guided and non-guided meditations. 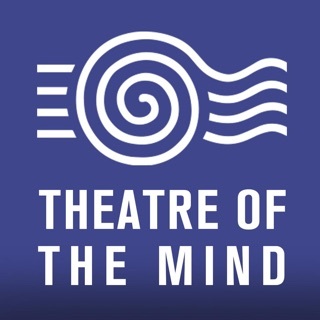 • Micro-classes on meditation, brain synchronization, and breathing techniques. 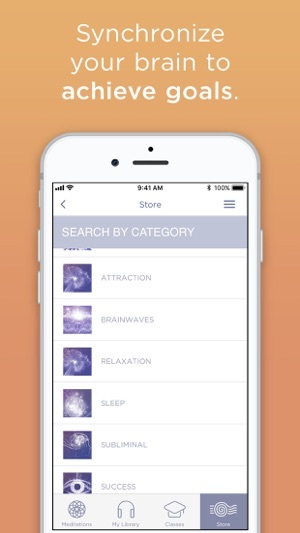 • In-App shop with programs for study, focus, sleep, success, attraction, healing, creativity, relaxation, weight loss and more! • Download tracks for offline listening. “After only 18 minutes of meditating with Brain Sync, we've seen patients reach deep levels of meditation that generally take 18 years of practice to attain." "As the first researcher to train people to synchronize their brain waves, I can safely say that Brain Sync indeed facilitates the remarkable mental state that brain wave synchronization activates." Brain Sync uses carefully engineered sound frequencies to create what are called binaural beats. These unique sound waves harmonize with your brain waves to guide your brain activity into ideal states of consciousness for meditation, learning, sleep, creative thinking, auto-suggestion and more. 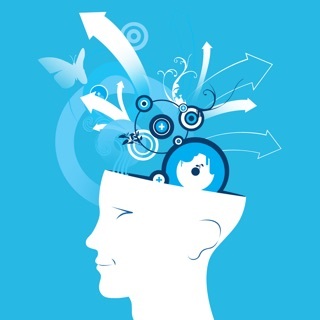 There are over 50 programs designed to provide distinctly different and unique brain states to help you with your needs. • Gamma for increased cognition and inspiration. EEG studies conducted at Harvard Body Mind Medical School and UCLA concluded that Brain Sync® programs prompt brain activity into extraordinary body-mind states. America’s most prestigious hospitals such as Sloan Kettering and Dana Farber Institutes offer Brain Sync healing programs to their patients. Success Magazine named Brain Sync one of the top products of the year. Kelly is a leading innovator in binaural beat technology. With millions of users worldwide, she is renown for her pioneering work in mind expansion and personal development. Kelly is the author of the highly acclaimed book, "Brain Power: Improve Your Mind as You Age" recommended by Mayo Clinic Health Review. -Added Autoplay On/Off ability. Control over whether tracks are set to play automatically or tap play when accessing track. Please make it so that we can reread the descriptions of the meditations after we purchase. Before you buy a meditation, you can read all about what the track is for, and what sound waves it uses, but you can’t access that information after you purchase. You can get this information from the website, but it’s highly inconvenient to look up the meditations on the web when you’re just trying to choose one in the app. 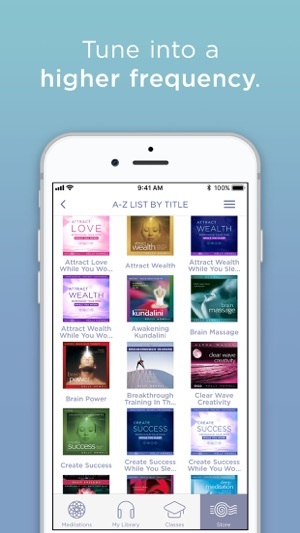 Also, the website lets you see the list of subliminal messages for the meditations with subliminal messages, but that doesn’t seem to be in the app anywhere—either before or after purchase. These two issues makes it hard to choose which track to play if you don’t remember all the details, the sound waves, or subliminal messages each meditation has. If that were fixed, I’d update this review to 5 stars. Hello, sorry it has taken so long to respond due to organizational changes. We apologize that the earlier version of the app did not include that functionality and caused you to go through extra steps to have a great experience. If you haven't done so already please update the app and let us know if the issue was properly resolved to your benefit. If you encounter any issues please email info@meditate.me for prompt service. I’ve been using Kelly’s recordings for well over a decade and they are truly amazing. 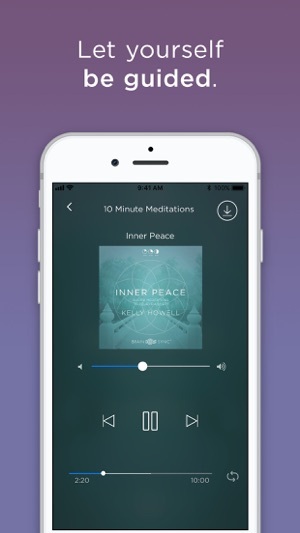 I love this as a meditation app because you can choose from different meditations as well as the length you’d like to do. I don’t do well with unguided meditations so this is perfect for me. Kelly’s voice is so soothing and these meditations help me to bliss out daily. 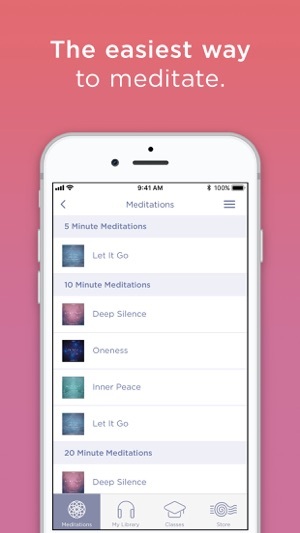 I haven’t purchased any of the additional meditations on the app but I plan to - as I stated before, I’ve used many of them in the past when they were on CD, and they’re great. I can’t believe someone gave this app 1 star because they couldn’t read the font - so ridiculous. Please try these meditations - they are amazing and will help to heal your life. So sorry it has taken so long to respond to your feedback. Thank you for taking the time to leave a review. We are beyond please that you have had a positive and uplifting experience. We truly appreciate you. All the best. Great meditations. App is poor in design and usability. 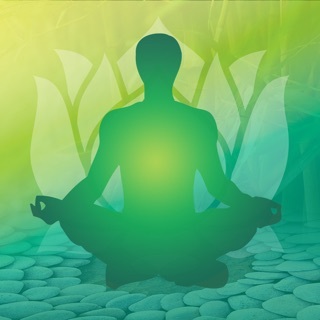 Each time you open the app you have to remember the several clicks to navigate to your meditations. Can’t there be a simple “my purchases” area like every other app?? Maybe even a simple sync to phone option right there? Why does this process have to be so complicated?? Isn’t the point of apps to simplify?? This does not. In the App Store it’s a memory game for which you’ve purchased as some titles as similar applications. While the app says it will show unlocked that’s not the case 100% of the time. While I haven’t had problems opening it anyway ..once I finally get there. I find this app nothing short of frustrating to navigate. It would be great to have 2-3 clicks. No endless scrolling unless I’m truly shopping for a new meditation. We sincerely apologize for the negative experience you had with our app. 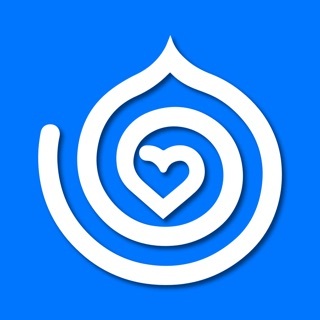 We took a lot of feedback into account and redesigned the app to be more user friendly. If you haven't done so, can you please update the app to the latest version for a smoother interface and experience. If you have additional questions or concerns do not hesitate to email us at info@mediate.me.